DJ Justin Kanoya spins at the opening night event for the 2017 San Diego Asian Film Festival. 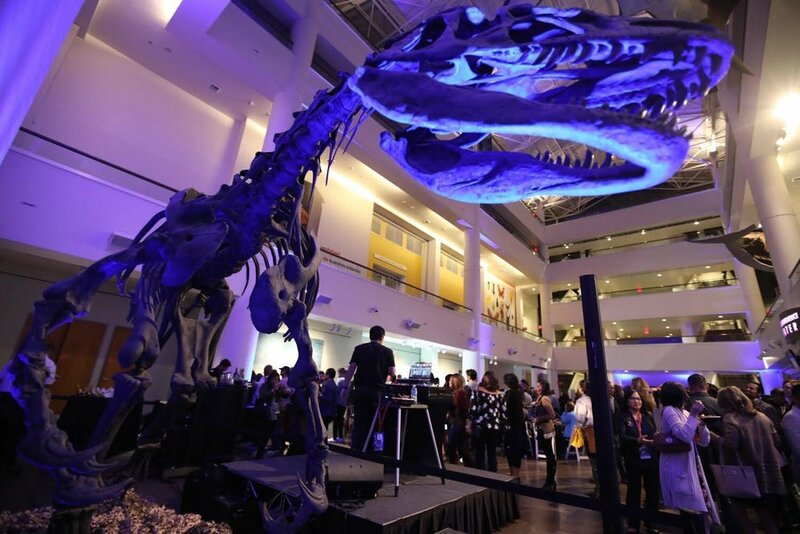 Opening Night of the San Diego Asian Film Festival took place on November 9, 2017 at the San Diego Natural History Museum. I DJ’d the arrivals prior to the film starting, and then post-screening reception. This was a great atmosphere for some Nu Disco, Deep House and then a little dancing at the end.